Notice: With the Ares Repo down, we’ve been getting many visitors asking about broken links and the disappearance. The full explanation can be found on the Hand-Delivered DMCA Notices Shutting Down Top Kodi Addons page published yesterday. The third-party Kodi TV addons community lucked out when the wonderfilled Looking Glass Repo made its timely appearance. 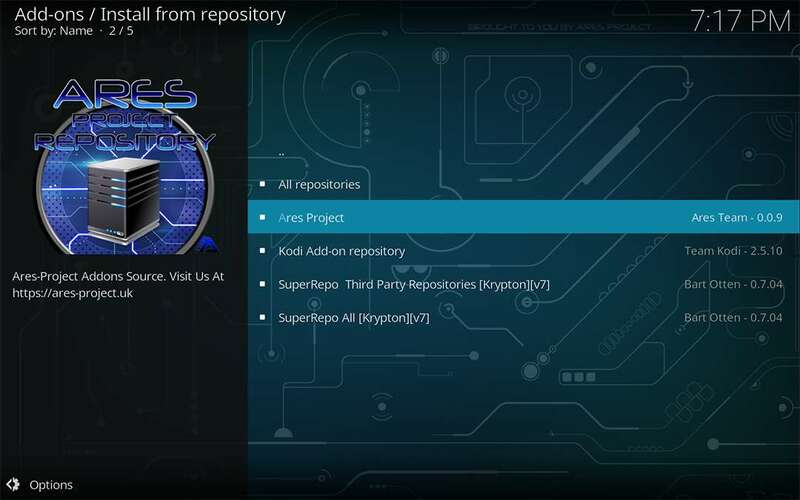 A diehard of the third-party Kodi TV addons community, the Kodil Repository also remains one of the best repos available. Many Kodi security risks along with the TV Addons incident of a few months ago have proven that only time will tell. Until then, keep it secret; keep it safe. Is the Ares Repo Down? The Ares Project had their western repository location, previously located at http://repo.ares-project.com/magic/, taken down in mid-September. This broke many of the links found in install tutorials for the many add-ons available in the Ares Repo. Consequently, many Kodi Fire Stick users question us about this. Note that I mentioned their western repo; their main repo, located in the Old World, did just fine until mid-November. You could access it until the main developer received a DMCA notice in person. Mirrors of the Ares Repo also remained within a few of the mega-repos, such as the aptly named SuperRepo found at http://srp.nu. None of these work anymore, and even the SuperRepo fell offline by this latest shake-down. Many servers disappear within the Kodi third party (unofficial) community. The illegality of their shared content causes this. The TVAddons fiasco a few months ago should really give Kodi users pause, as should the closing of Exodus and its recent magical reappearance as a re-branded version of its own fork known as Covenant. Lately, we’ve heard reports that law firms own and run some third party Kodi add-on sites. They have their reasons. Anybody using third-party Kodi TV addons at this time should use protection. You could be placing your information right into an ongoing database for use at a later date in litigation. You can safely use any current or future Kodi TV addons with the help of a top tier VPN. A VPN will keep your location and identity completely private. 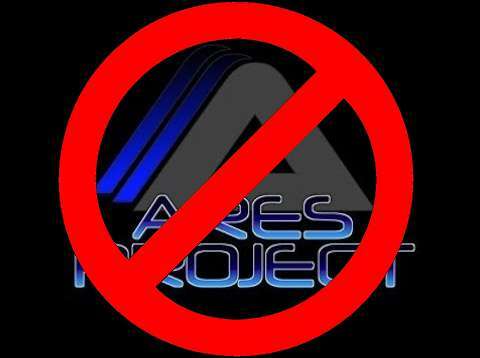 The Ares Project provided some great add-ons that filled the needs of nearly any entertainment seeker. 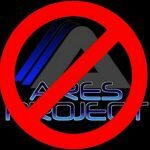 The Ares Repo will not come back. Others, such as the Looking Glass Repository and Kodil Repository should be up in one form or another for a long time to come. Protect yourself and your family with a highly secure VPN, then enjoy what your Kodi Firestick has to offer worry free. Please don’t wait until you can only wish you had.